Optimus Prime Rules all over the world! 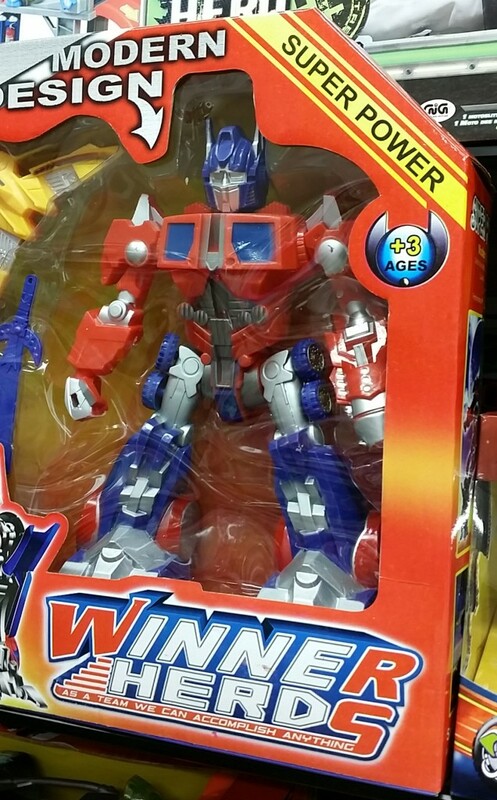 You can tell as they have clones of Transformers in most countries. 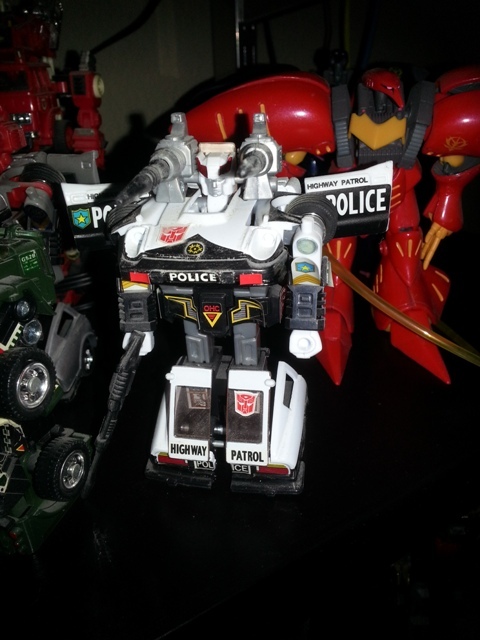 This is the second Transformers clone I have see in Europe and an Optimus Prime mask as well. 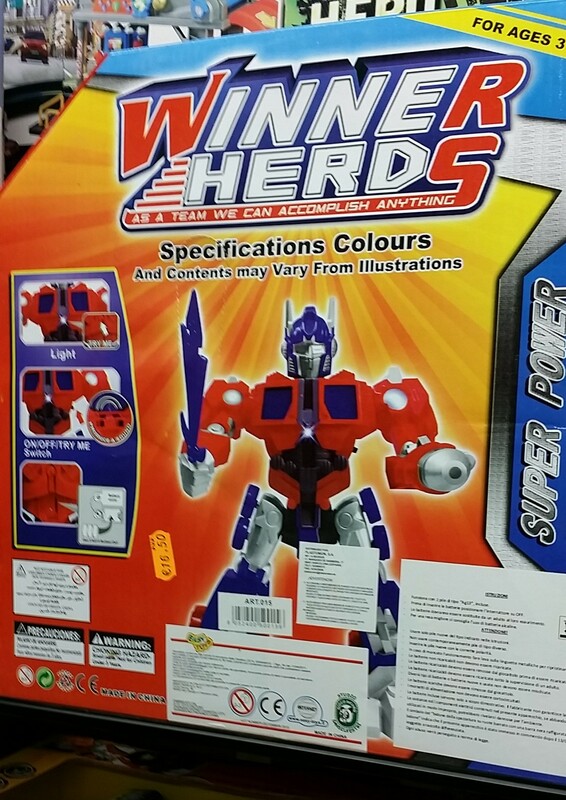 Winner Herds by Easy Toys reminds me of the Playskool Rescue Bots version of Optimus. It is actually pretty cool. 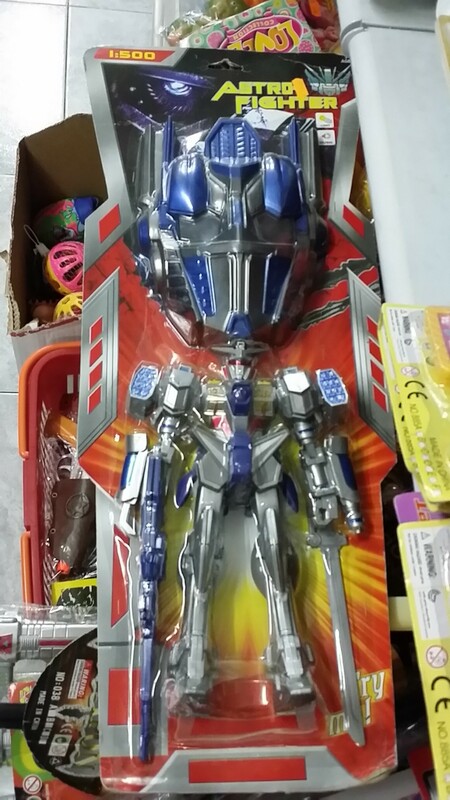 But I would not pay that 16.50 euros, but I would add it to my Transformers collection. Europe is expensive in general. The toy line name makes no sense. Winner Herds? Yes, that is really the name. 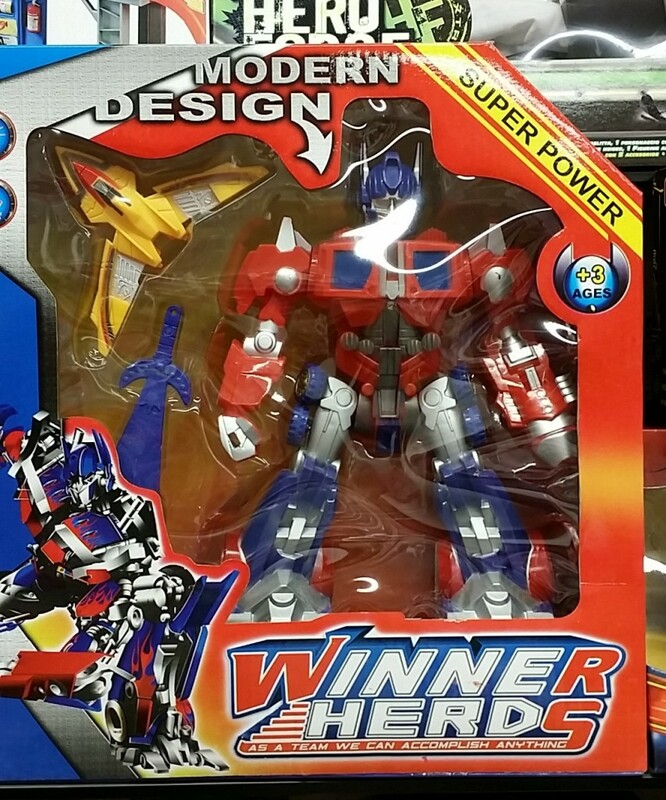 I am thinking more Winner Heros. What a terrible name. These are not animals, they are robots! “As a team we can accomplish anything.”, is the cheesy slogan. Why not as a herd we can accomplish anything? Oh well go figure. 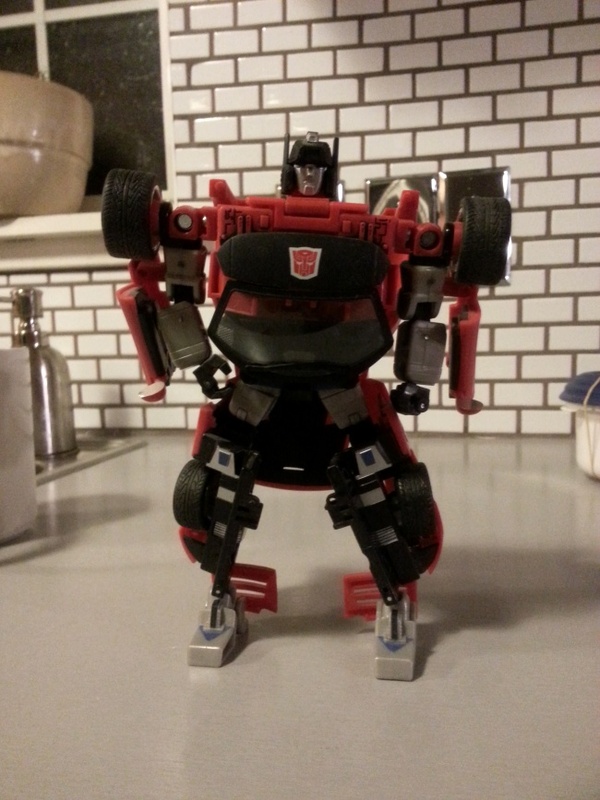 They probably did not expect to be in business long putting out Transformers knockoffs.